Help us make KXSU even better! 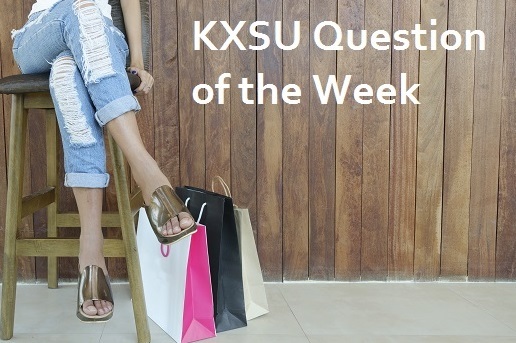 Come back each Monday for a new KXSU Question of the Week. What KXSU merch do you wish you had?